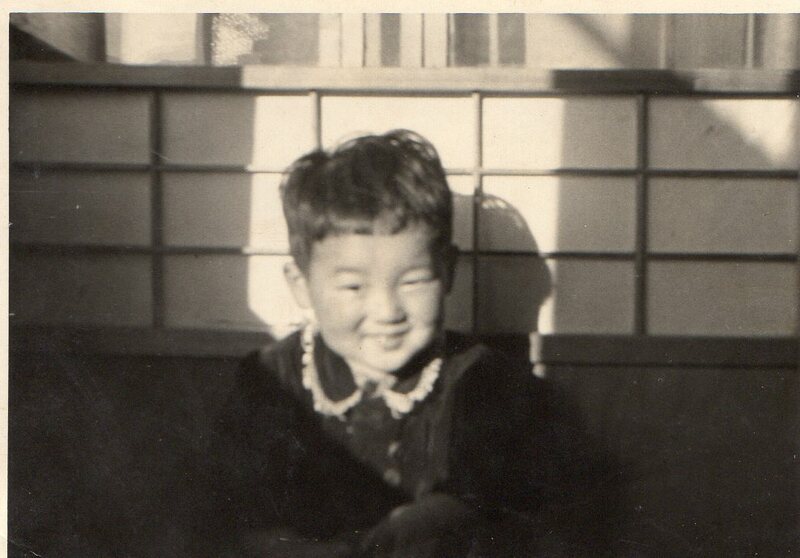 Jan 24th 1955 Born in Yamanashi, Japan. 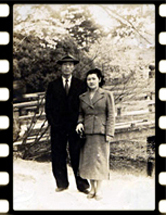 A Korean father and a Japanese mother. 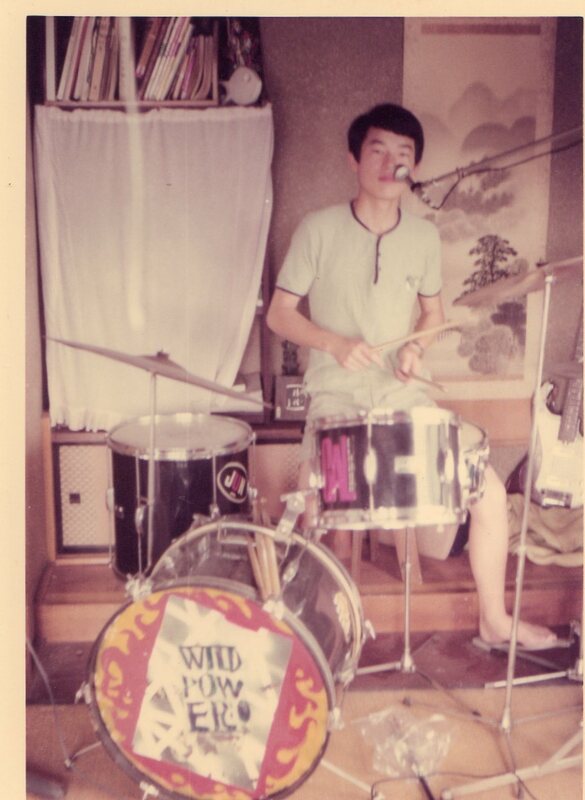 Started playing drums at the age of ten and formed a band with his older brother when he was twelve. 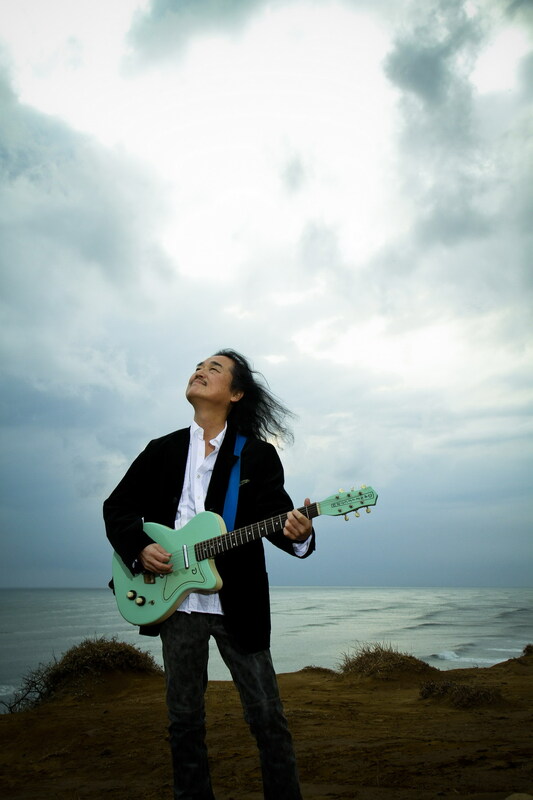 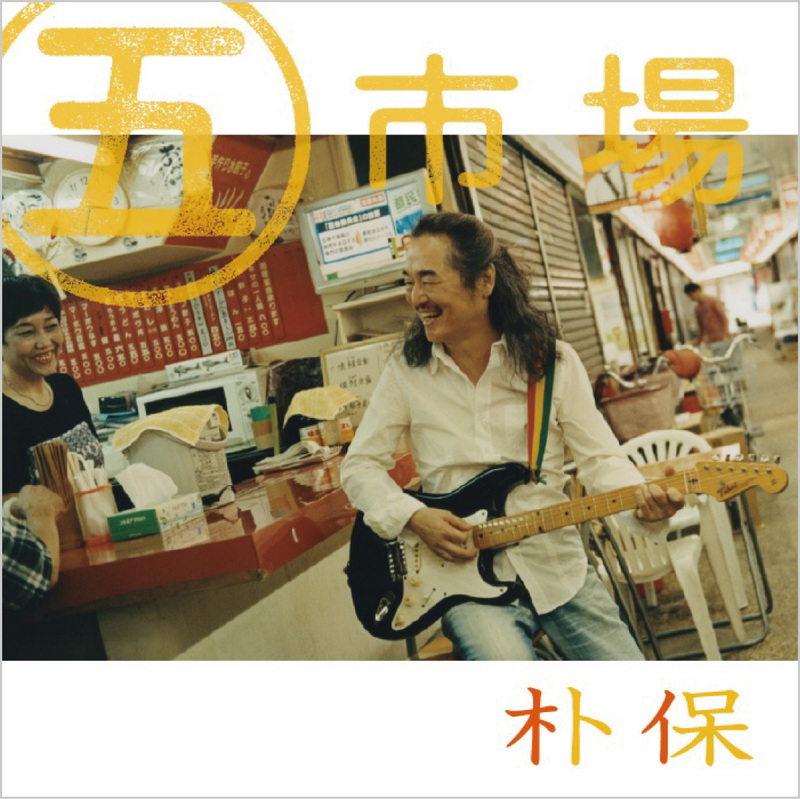 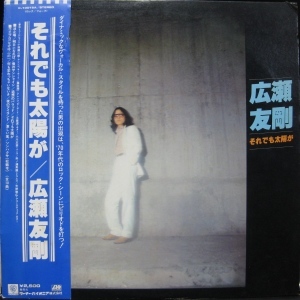 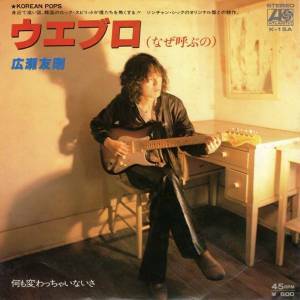 1979　Released his first album “Sore demo taiyo ga” (Shining Again) on the Warner Brothers Atlantic label. 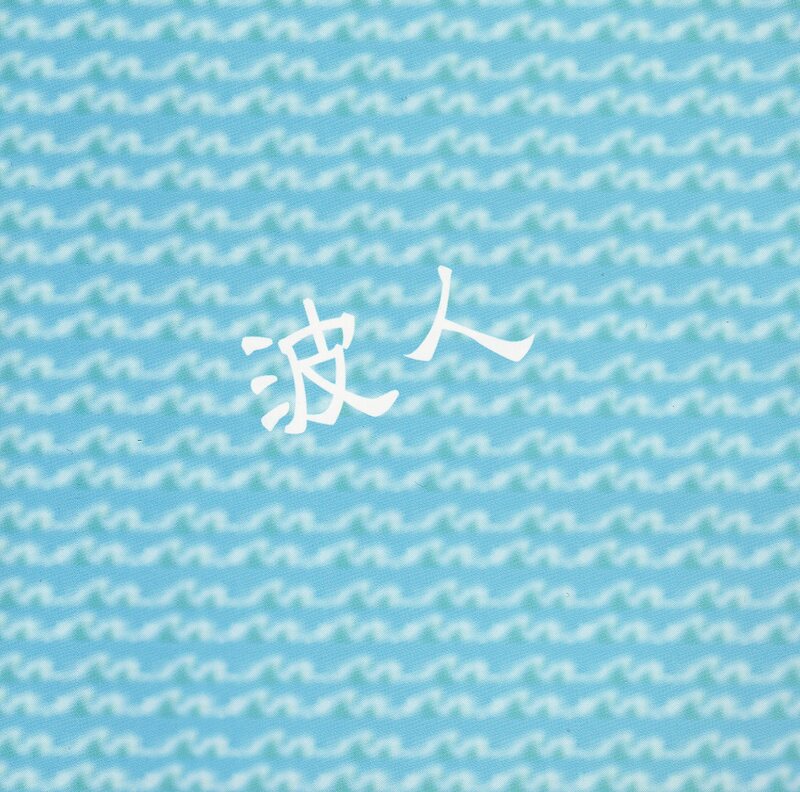 Solo debut with “Why Are You Calling Me?” written by the Korean singer/song writer Son ChanSik. 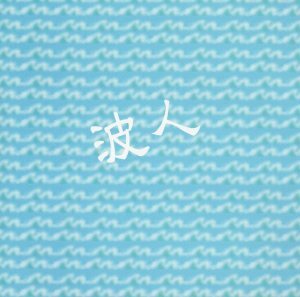 First Korean song to be released in Japanese. 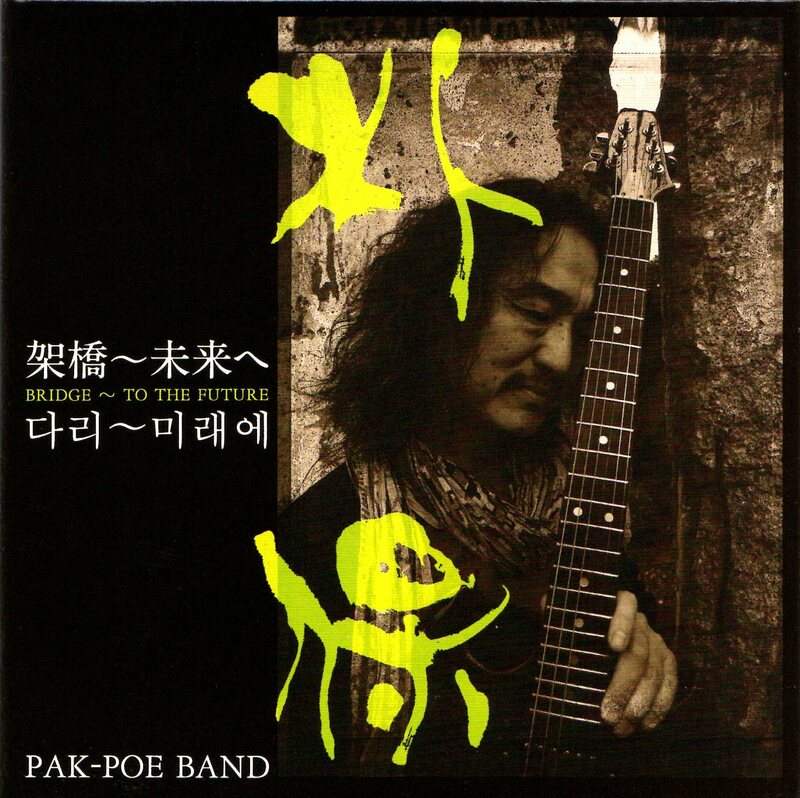 1980　The band “Pak Poe& Kiri Kyogen” formed. “Pak Poe & Kiri Kyogen” made their name playing in clubs, halls and outdoor venues. 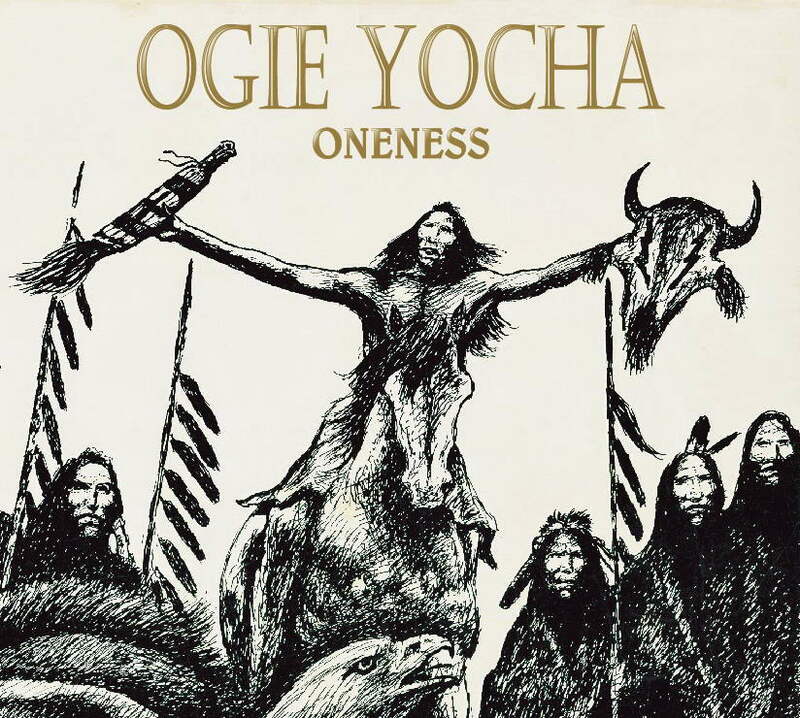 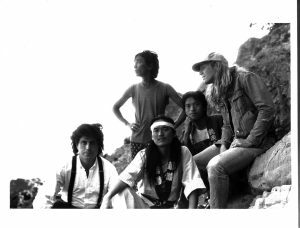 They became especially well-known in peace movement circles in Japan, playing at benefit concerts protesting nuclear power and for human rights issues of minority groups. 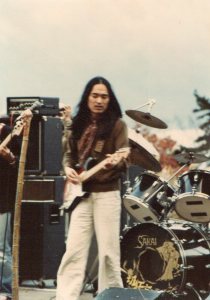 1983　Pak Poe went to the USA to play at the second ‘No Nukes’ concert. They played alongside many other great artists including Jerry Garcia, Country Joe, Richie Havens, Pete Segar, David Lindley and Narada Michael Walden. 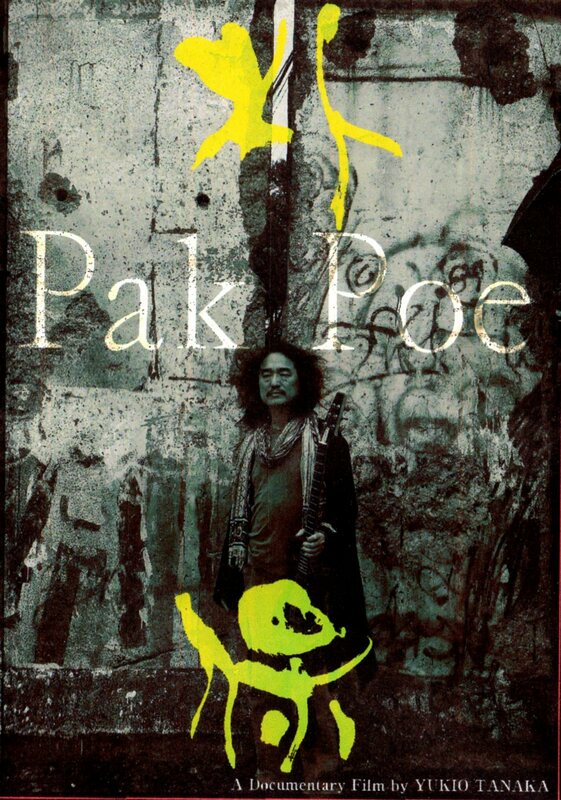 Pak Poe took a special interest in the Hopi Indians. The first performer to play on the Hopi tribal land Big Mountain. He also organized the Hiroshima Day concerts in Golden Gate Park. 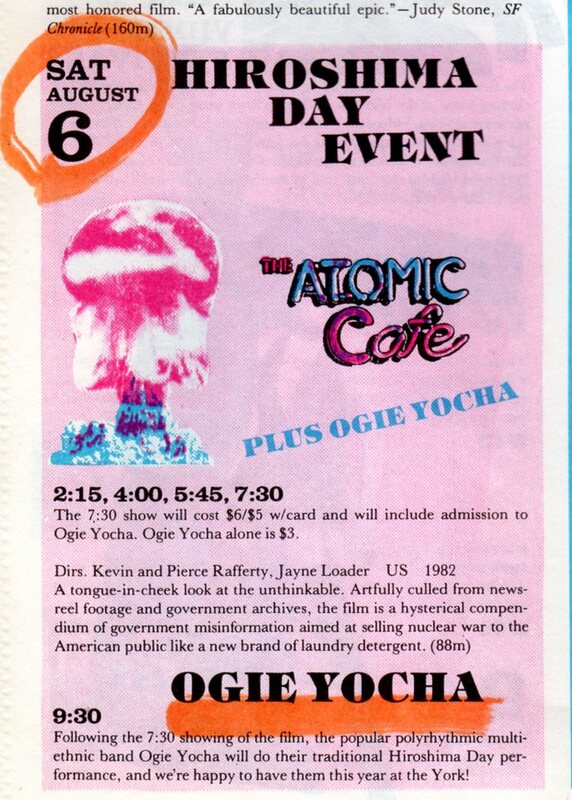 And KPFA radio station invited for two-hour special. 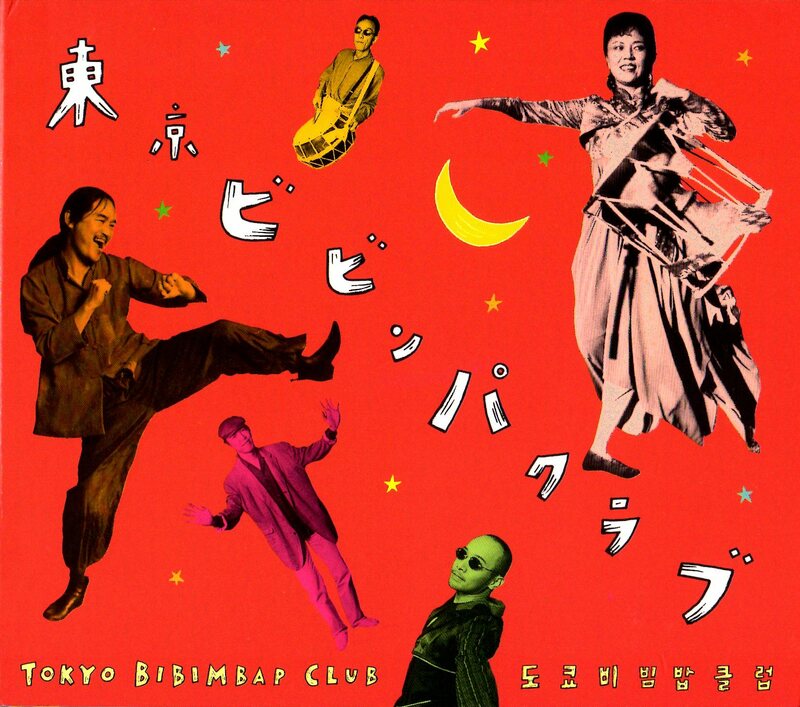 1992　Returned to Japan has since performed in “Tokyo Bibimbap Club” an ensemble of veteran musicians backgrounds-jazz, punk, rock, traditional Korean, Japanese and world beat. 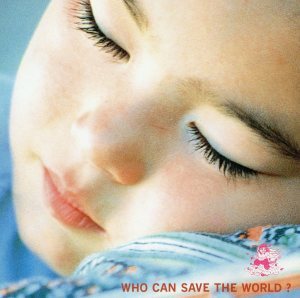 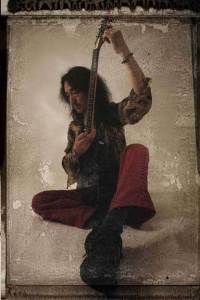 1995　Pak Poe reformed his old band, Kiri Kyogen “WHO CAN SAVE THE WORLD?” on an independent label. 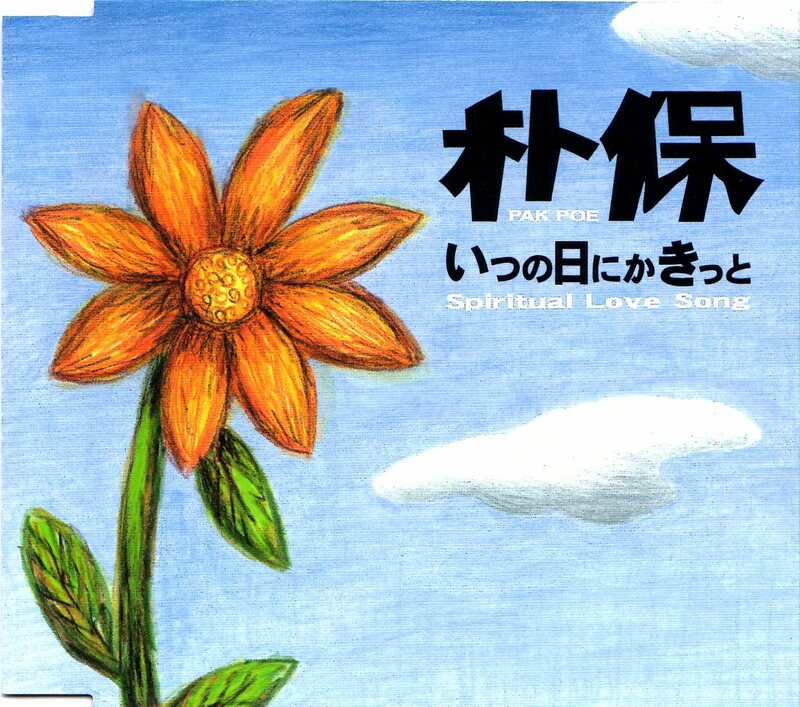 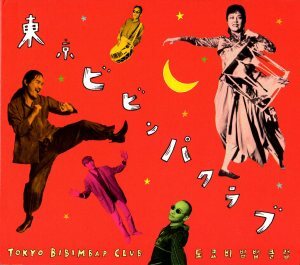 1996　“Tokyo Bibimbap Club” first CD released. 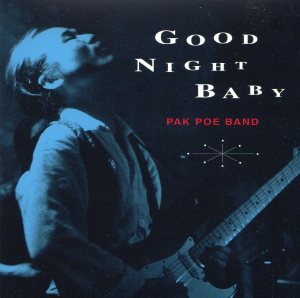 1997　“Pak Poe band” started. 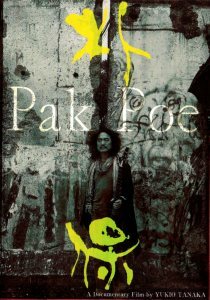 1998　Peace boat　Tour, visited China, Vietnam, Cambodia, performed in Da Nang and Phnom Penh. 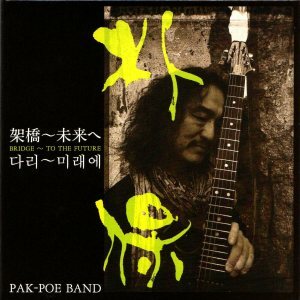 Pak Poe Band and “Shincyon Blus Band” 3days joint live in Seoul. 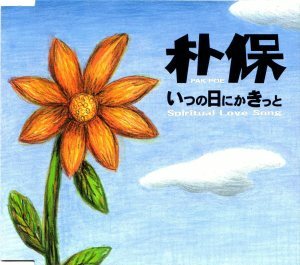 “A Cry from the city of virgins” at Japan society theater in New York. 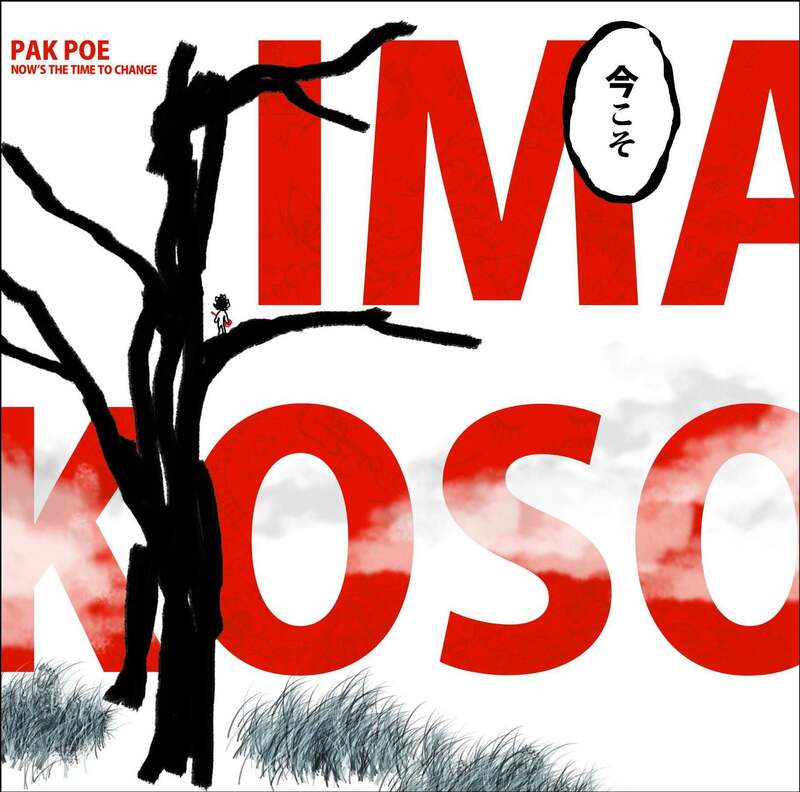 Pak Poe & Om InHo. North Korea & South Korea in peace boat, live in the two countries. 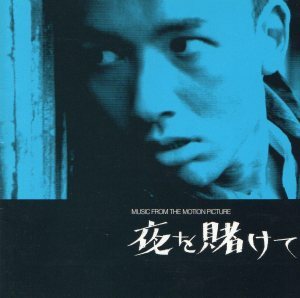 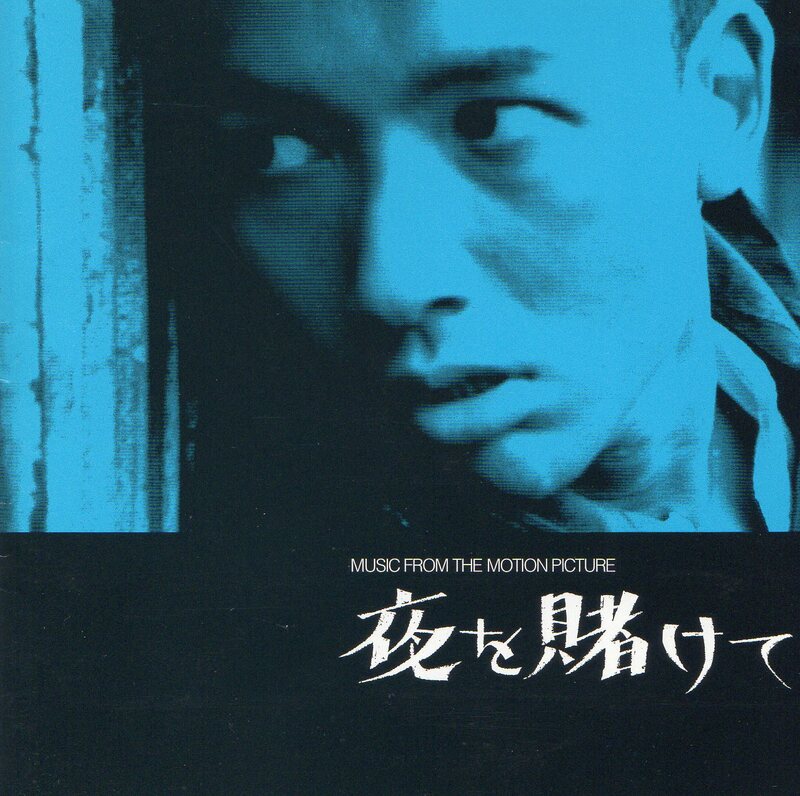 2002 A movie “Through the Night” music director. 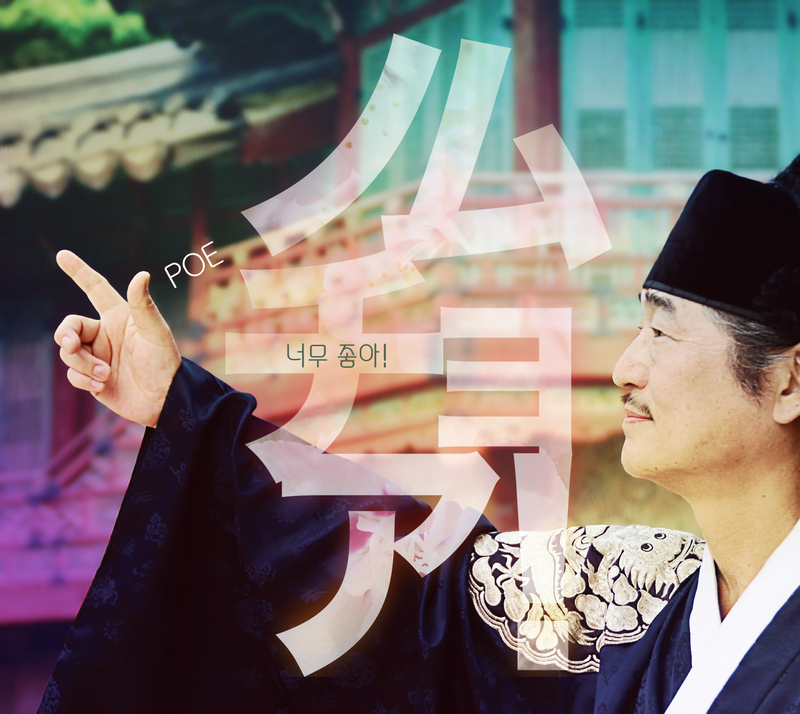 “an overseas countryman film festival” of Korea. 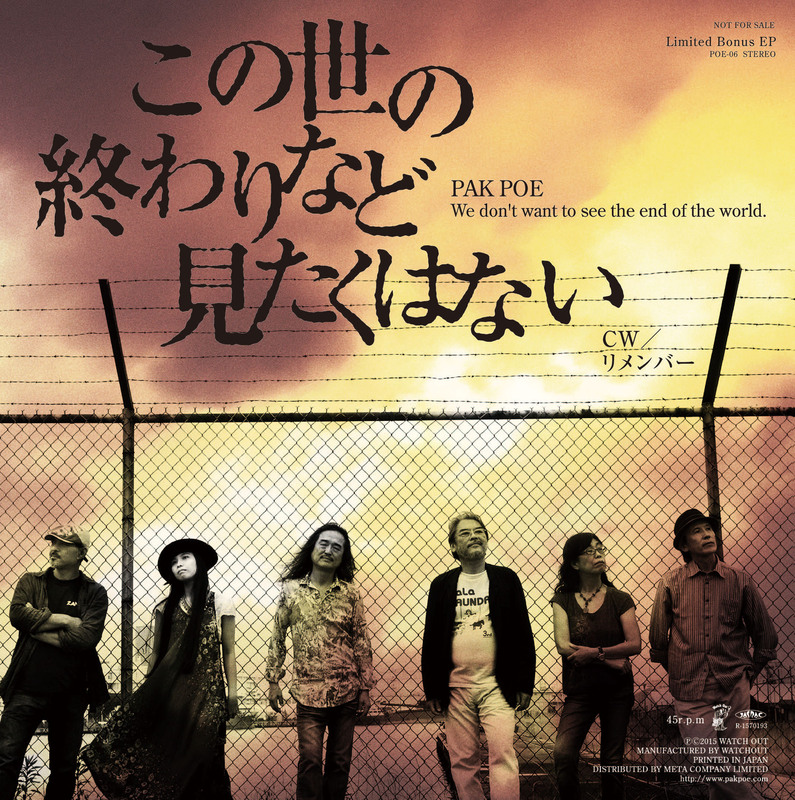 2009 Documentary film “PAK POE” shows it in Tokyo, Osaka. 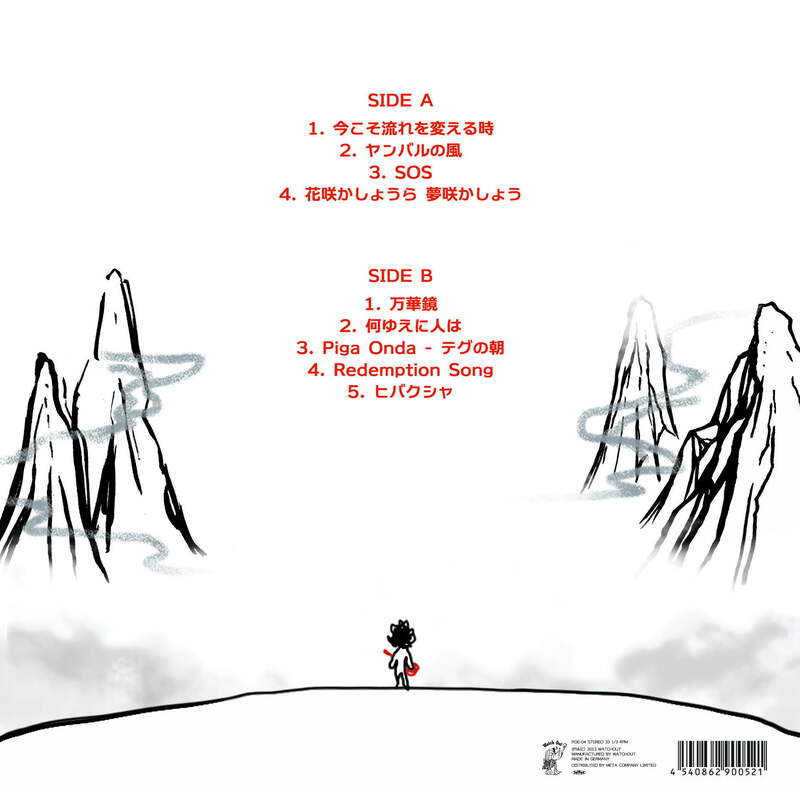 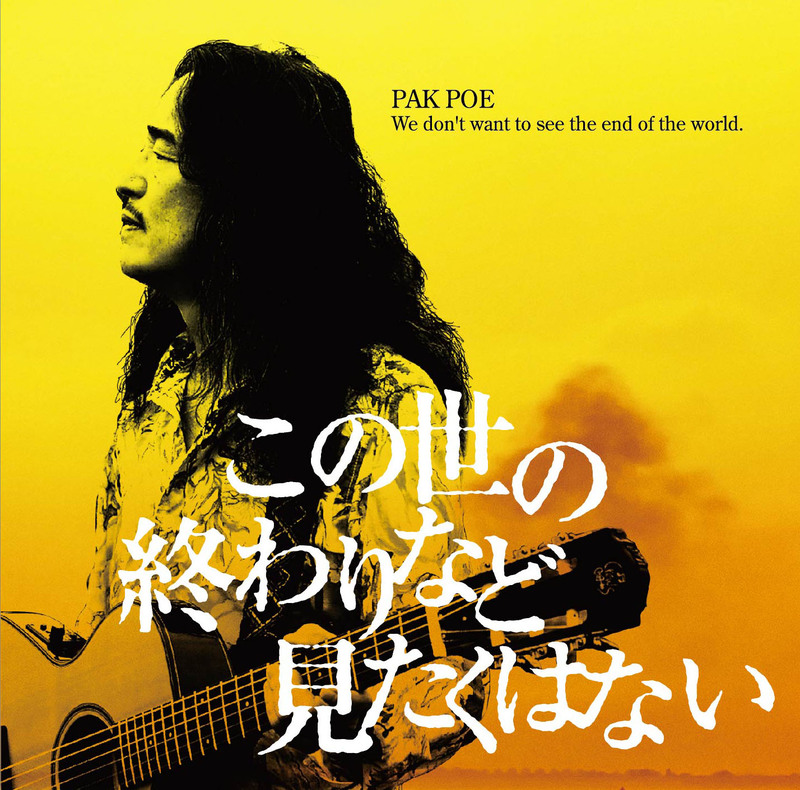 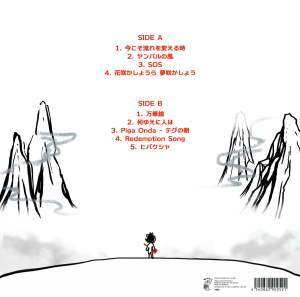 2011/2012 The day the atomic bomb was dropped on Hiroshima in midsummer, PAK POE has appeared in live performances in the atomic bomb dome..
2013 “IMAKOSO”　12inch vinyl records w/CD released.